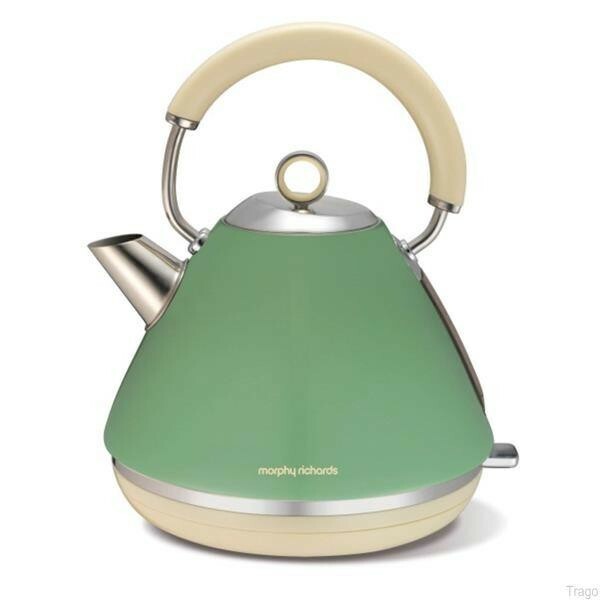 The Morphy Richards 102011 3000W 1.5 Litre Pyramid Kettle in an amazing sage green colour with its retro design would fit perfectly into your retro style kitchen. 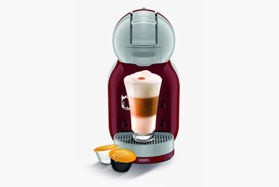 The 3000W power on the Morphy Richards 102011 gives it a rapid boil element which ensures that your tea or coffee is made even quicker which is great on those cold winter days. The large 1.5 litre water capacity makes sure that there is always enough water in the kettle for the whole family and the easy viewing window on the side of the kettle lets you see how much water exactly is in the kettle. 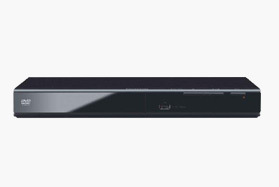 The Morphy Richards 102011 3000W 1.5 Litre Pyramid Kettle comes with cord storage for the base to keep your worktops nice and tidy and the fact that the kettle is cordless means that you are free to move around the kitchen and not tied down to a certain area with the kettle. The removable filters ensure that the water coming out of the kettle is as clean and pure as possible.